Shop MEBULBS™ whenever you’re looking for family room light, living room lighting or bedroom lighting that shines at just the right glow. Your living room and bedroom are where you go when you need to relax and unwind, and harsh dim light that glares or flickers won’t help with either. Our residential lights have the warmth you need to set the right atmosphere while providing clear visibility that’s easy on the eyes. When you order family room and living room lighting from MEBULBS, you’re ordering from a company that is dedicated to lighting solutions, and our representatives will provide personal service to light up your home. 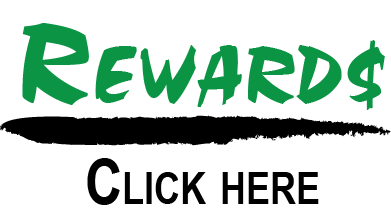 Typical household incandescent lamps convert as little as 10 percent of their energy into light, turning your living spaces into money-sucking black holes. If that’s not enough, they last as little as one month, and can lose significant light in that month due to blackening. Our living room lamps and bedroom lights are designed to make your home more pleasant and affordable. 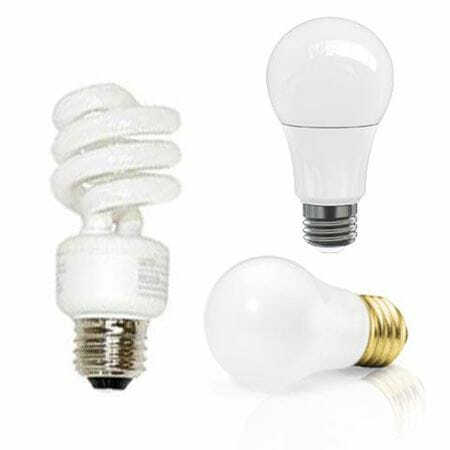 Dimmable LED and CFL lamps use a small fraction of the energy, producing less heat and lowering operating costs. And they have the longest guaranteed life thanks to premium construction and design. Even our incandescent A-lamps are anything but standard, as they use a nitrogen-argon gas fill for improved brightness and come with a two-year warranty. In addition to A19 bulbs, we have an assortment of PAR and BR reflector lights. 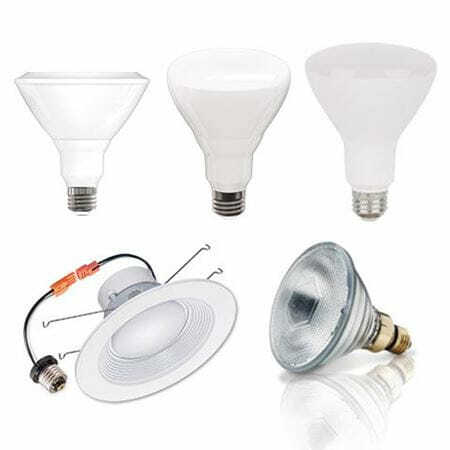 Use them in ceiling fixtures, recessed lighting, reading lamps, desk lamps and more. We have industrial quality down to residential quality lighting that is guaranteed for up to 10 years. Whether you’re a homebody or barely home, you can get bulbs that are within your budget and earn back their price many times over in annual utility savings and fewer replacements. Your living room and bedroom lights should never cause a headache, and replacing them shouldn’t cause a headache either. Contact MEBULBS for beautiful, worry-free residential lighting!